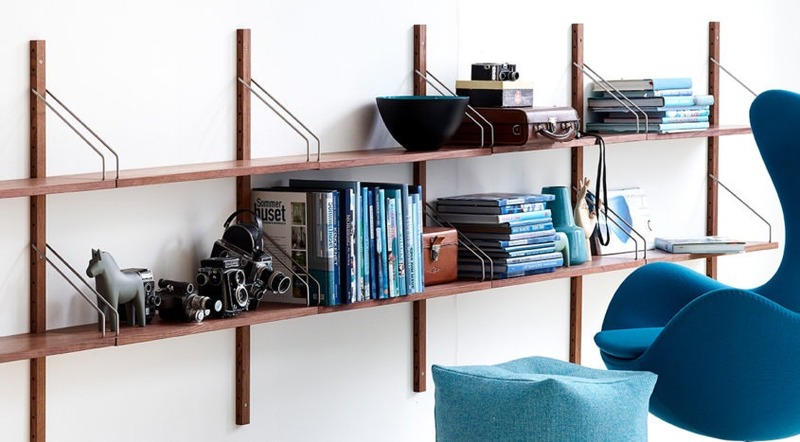 DK3 is a Danish design furniture company established in 2009. Its collection combines exclusive and contemporary furniture from Danish architects and designers, among them Kaare Klint or Poul Cadovius. DK3 creates furnitures pieces shaped and crafted by true enthusiasts, with the willing to unite the finest carpentry traditions with modern and classic furniture design. DK3 works mainly with organic materials, always focusing on quality, during the whole process. The complete DK3 collection is available at our London showroom based in King’s Road Chelsea.